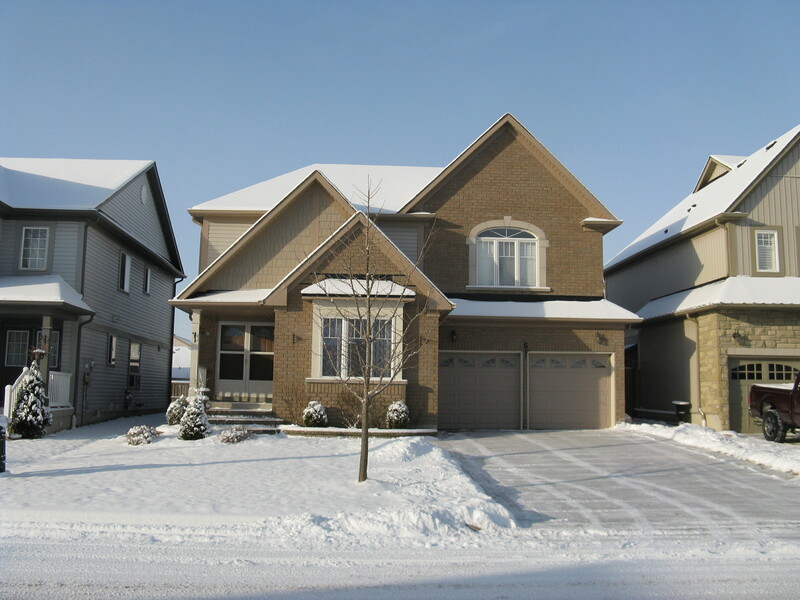 New Listing In Family Friendly Whitby!! 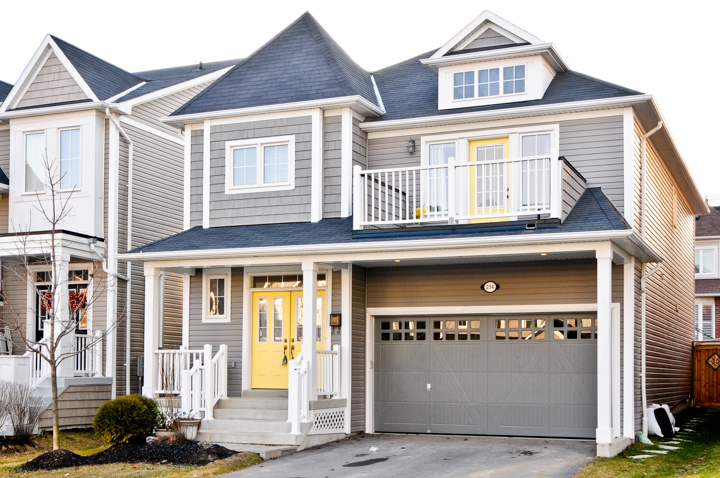 New Listing In Family Friendly Brooklin!! 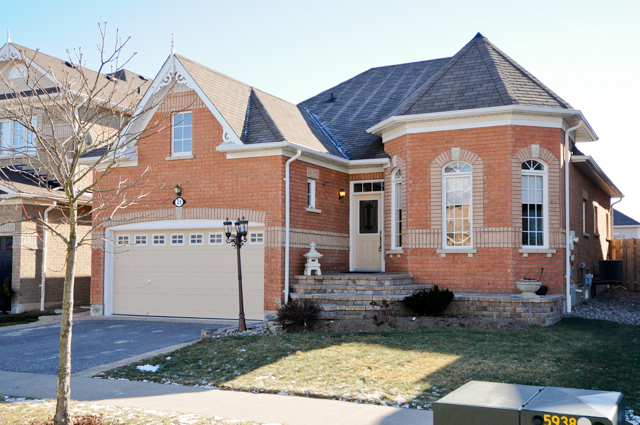 2 Mildenhall Place in Family Friendly Brooklin! !